Jefferson had argued in the Declaration of Independence that "the laws of Nature and of Nature's God entitle [man]…." The first paragraph of the religious statute proclaims one of those entitlements, freedom of thought. 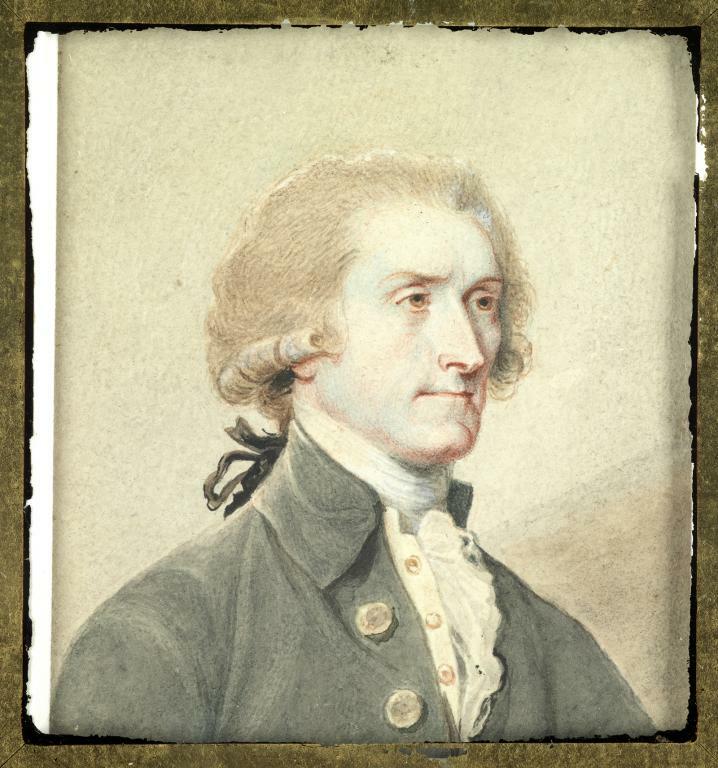 To Jefferson, "Nature's God," who is undeniably visible in the workings of the universe, gives man the freedom to choose his religious beliefs. This is the divinity whom deists of the time accepted—a God who created the world and is the final judge of man, but who does not intervene in the affairs of man. This God who gives man the freedom to believe or not to believe is also the God of the Christian sects. The third paragraph reflects Jefferson's belief in the people's right, through their elected assemblies, to change any law. Here, Jefferson states that this statute is not irrevocable because no law is (not even the Constitution). Future assemblies that choose to repeal or circumscribe the act do so at their own peril, because this is "an infringement of natural right." Thus, Jefferson articulates his philosophy of both natural right and the sovereignty of the people. Are you interested in learning more about Thomas Jefferson?